Tata Sky subscribers can access Star Sports 1 Hindi, Star Sports 1 Tamil, Star Sports 1 Telugu, Star Sports 1 Kannada and Star Sports 1 Bangla channels for free. The channels will be free till May 19, 2019, for both Airtel Digital TV and Tata Sky subscribers. 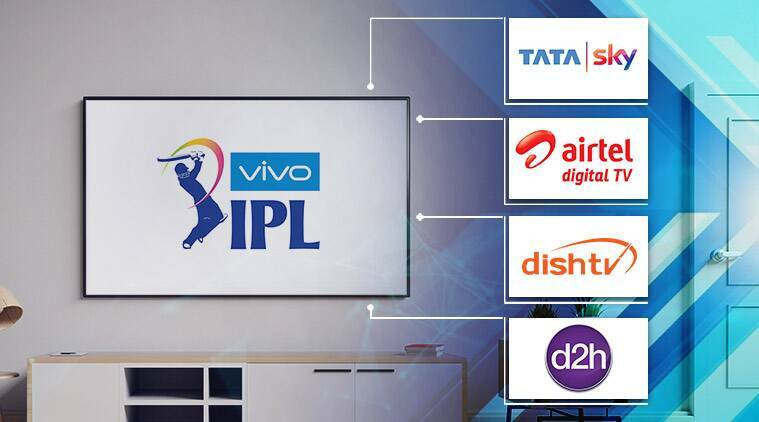 New ‘India Cricket Service’ and ‘India Cricket’ services launched by Dish TV and D2h respectively allow subscribers to watch ODI as well as T20 and Test cricket matches. As per a Telecom Talk report, the services need to be purchased over their existing channel selections.